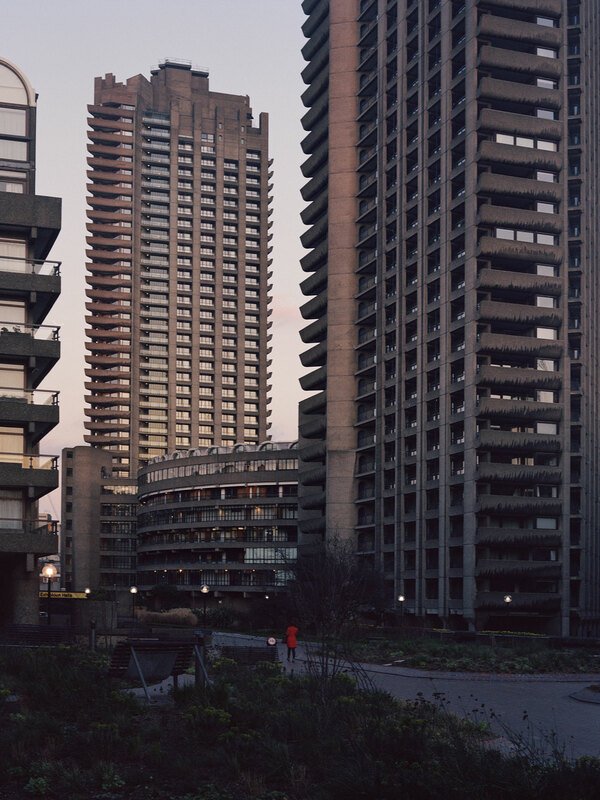 Photo © studio esinam and Rory Gardiner. 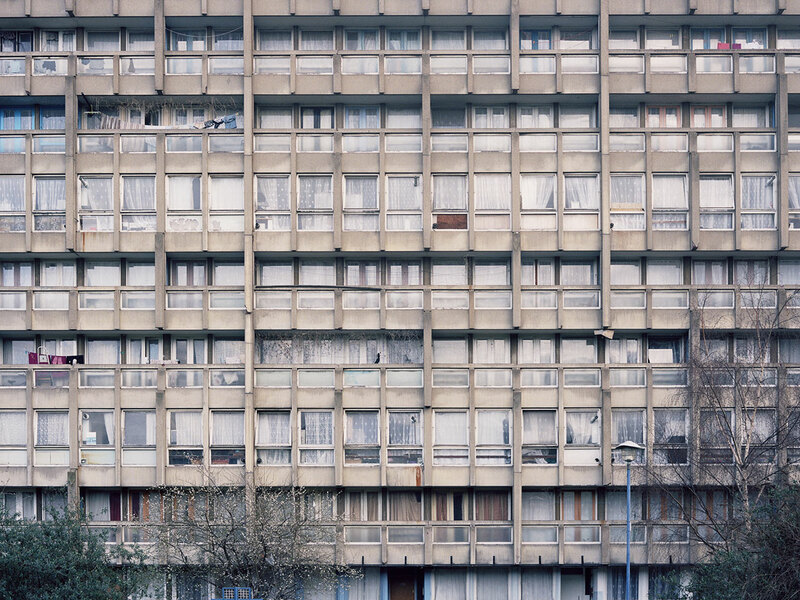 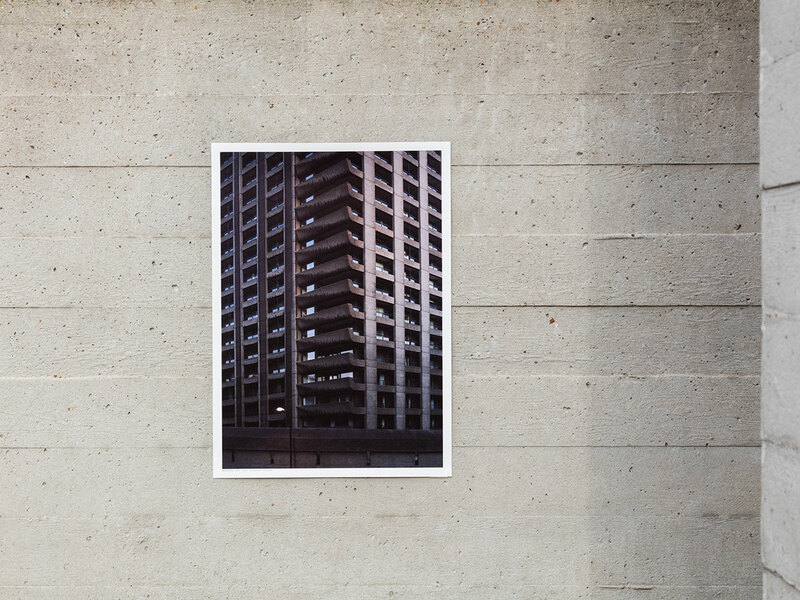 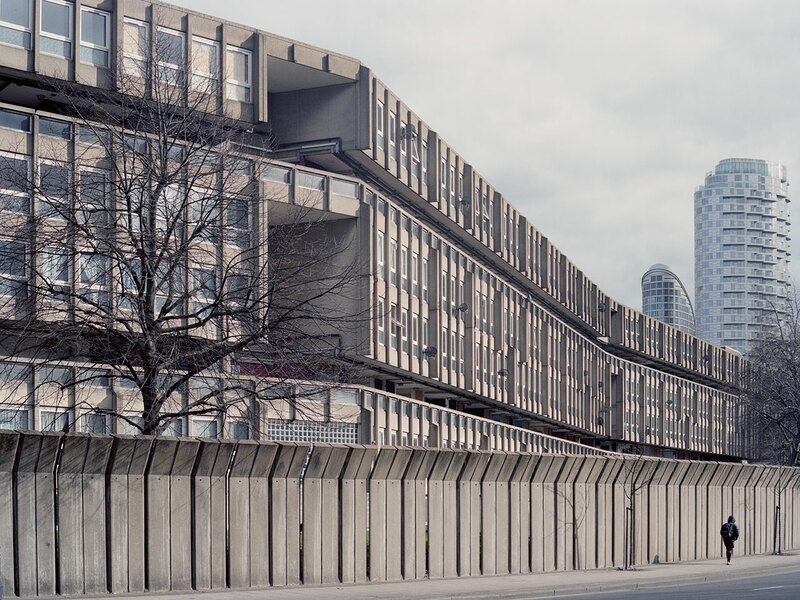 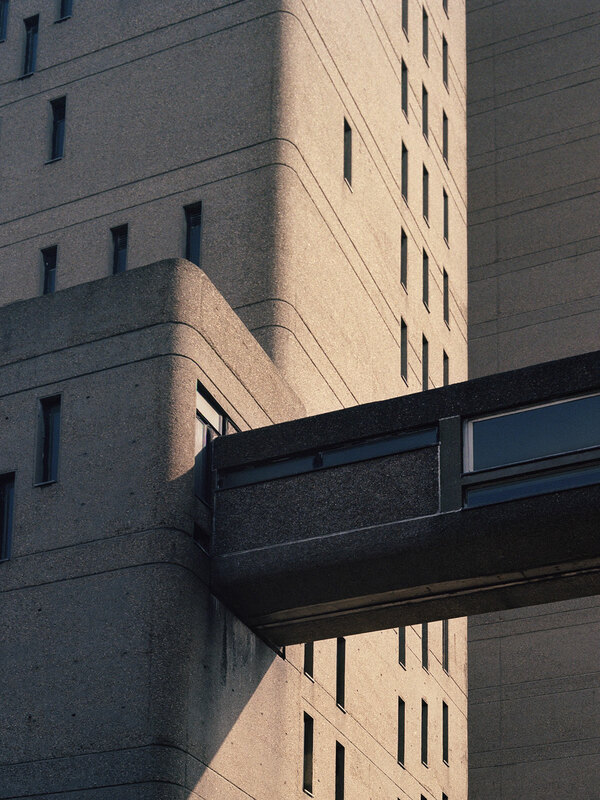 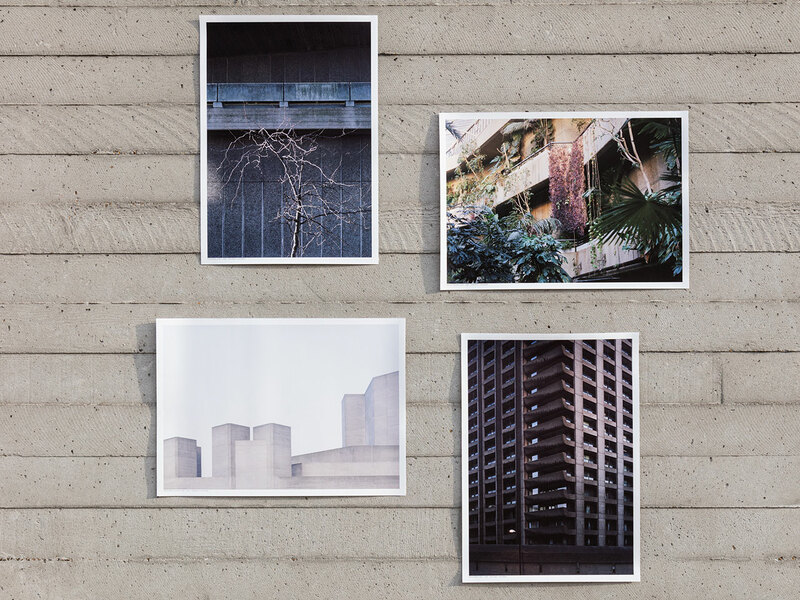 Studio esinam has one again challenged our preconceived viewpoints with Utopia, a series of 21 limited edition, photography prints that pay tribute to London’s Brutalist architecture. 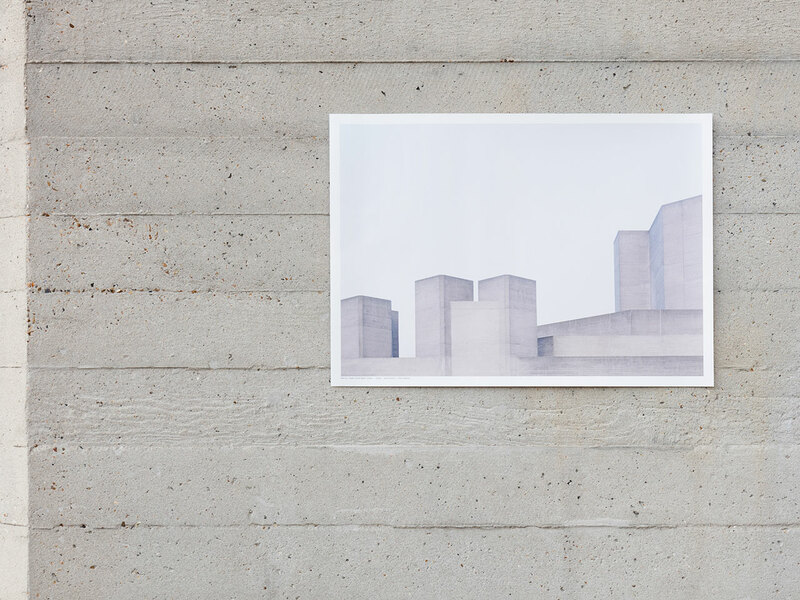 Photographed by and in collaboration with London-based architecture photographer, Rory Gardiner, the first four striking prints of the series are being released on Thursday, April 7, 2016 with the rest soon to follow. 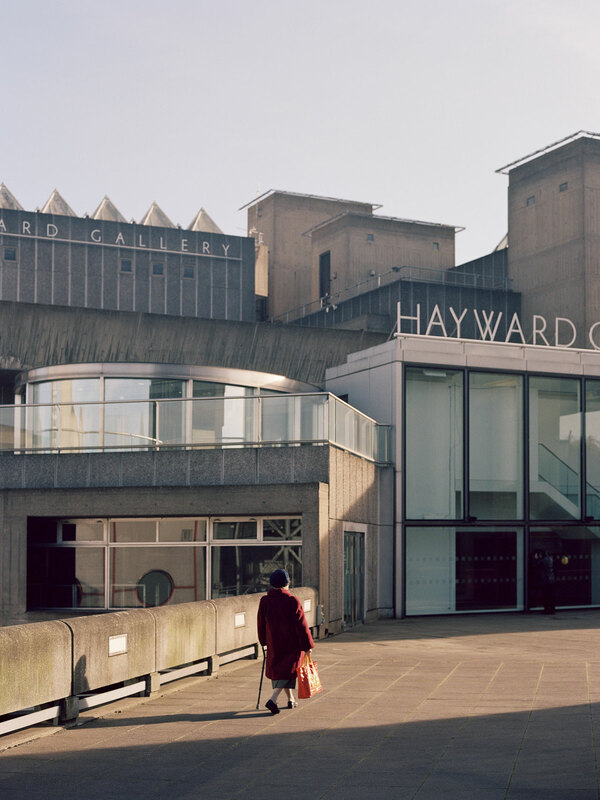 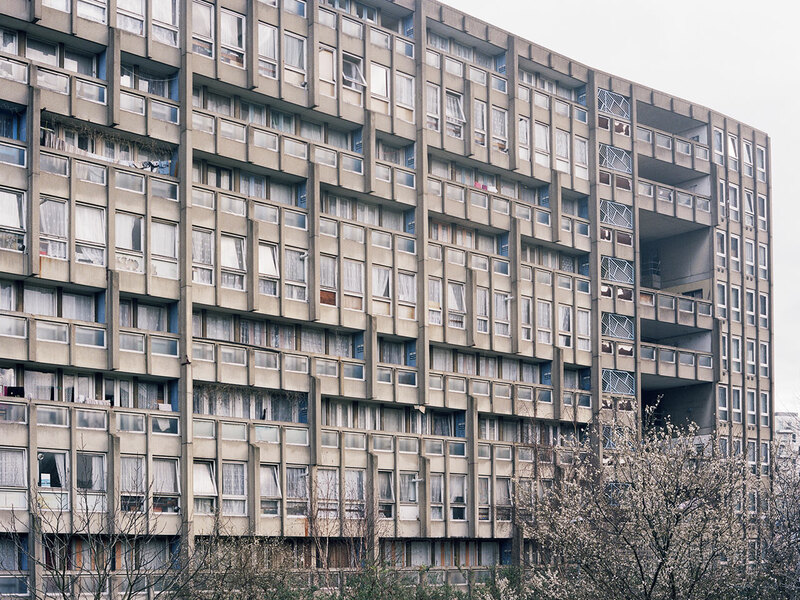 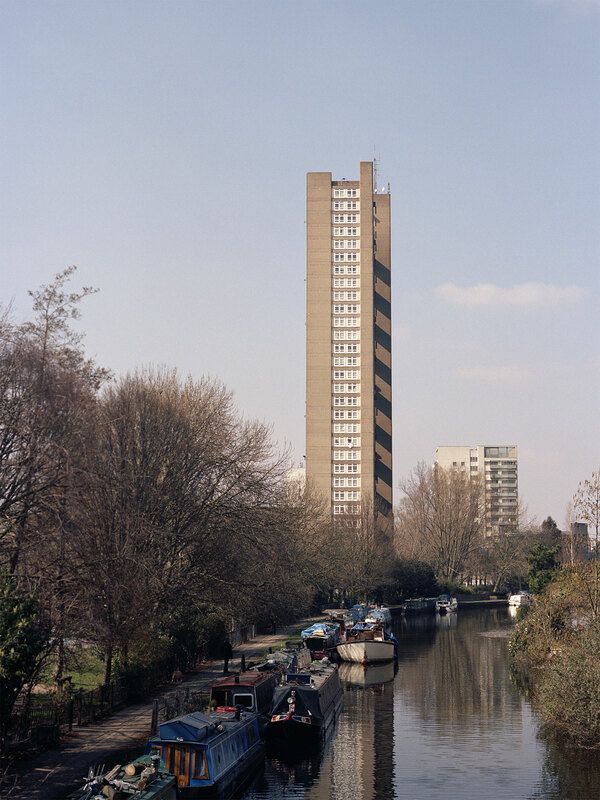 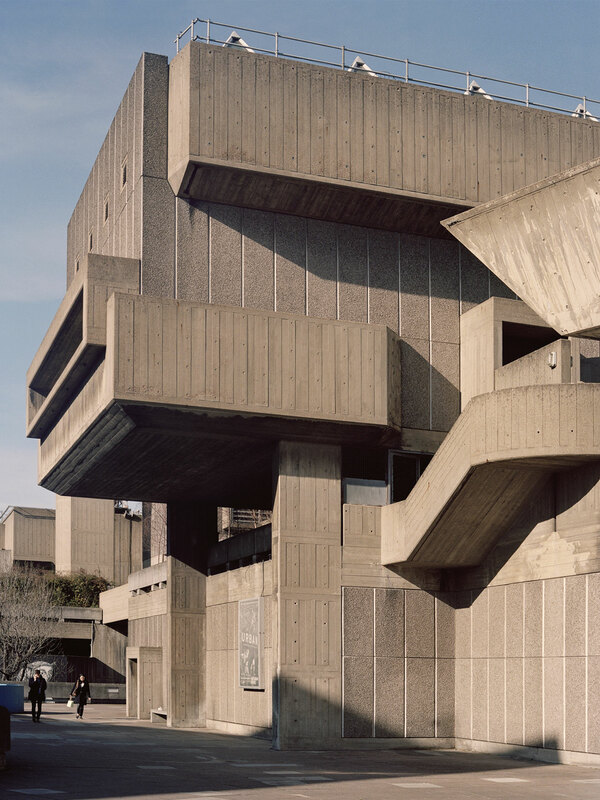 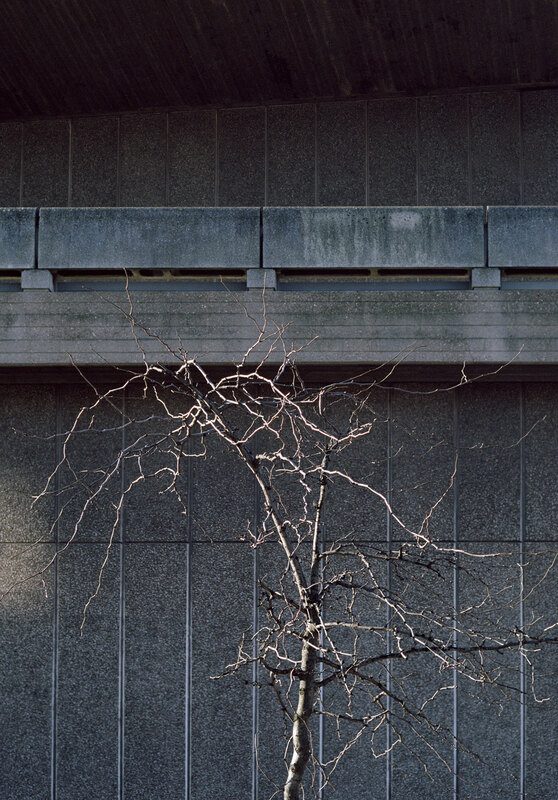 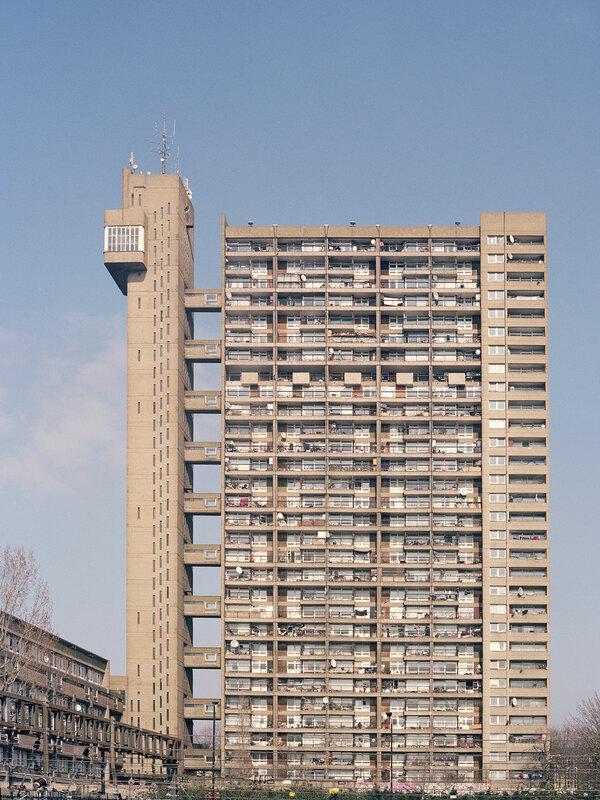 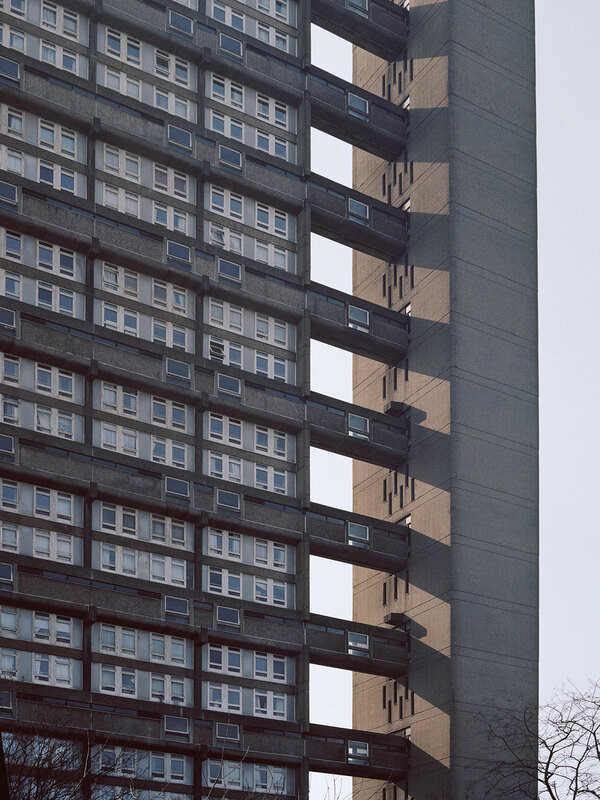 To capture this, photographer Rory Gardiner took his camera to hand and went about London in the early spring of 2016 to capture some of the city’s most iconic Brutalist examples. 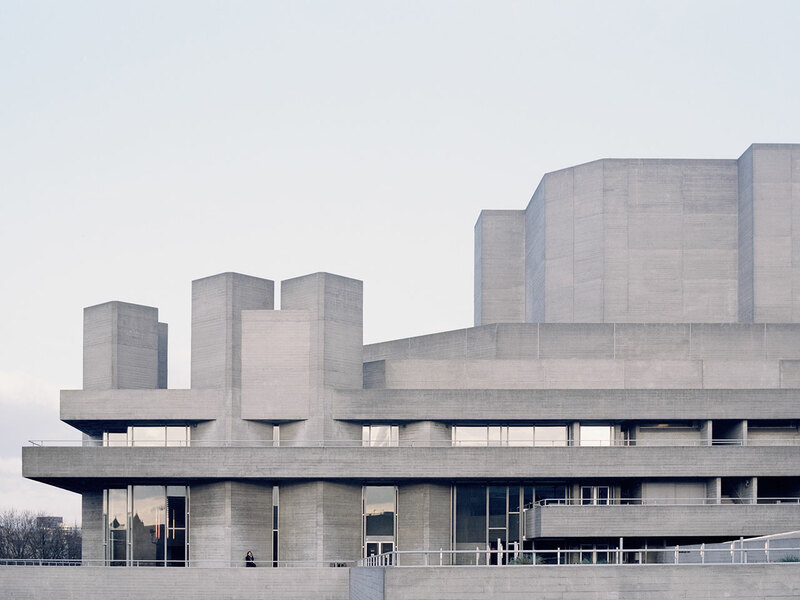 These include the residential Barbican Estate, Trellick Tower and Robin Hood Gardens, the iconic Royal National Theatre and the riverside Hayward Gallery. 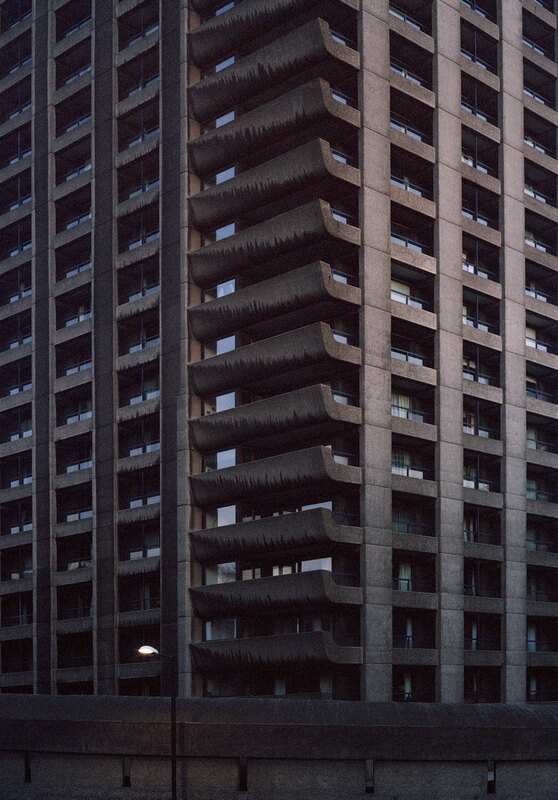 And it is through his camera lens that we gain a different insight into these hefty structures that the naked eye easily overlooks. 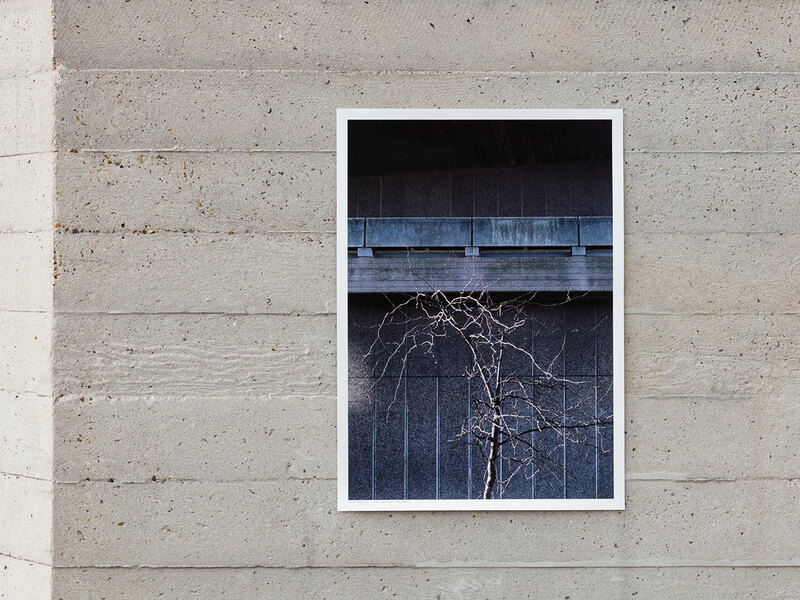 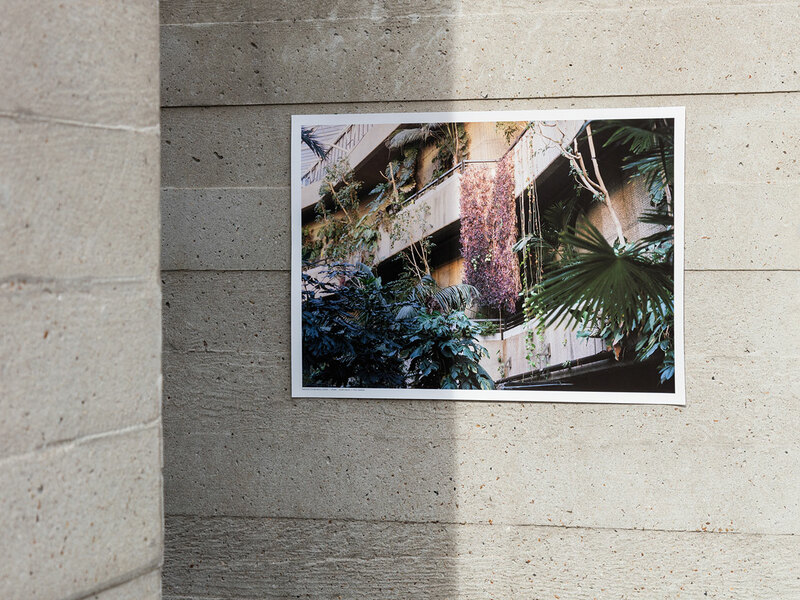 Whereas at first sight, the imposing concrete architecture of Brutalism seems intent to swallow and overtake the natural world, in two of the prints, the photographer’s eye has keenly managed to show the coexistence of these manmade edifices with nature—if anything, the one image seems to show that nature is hard at work on swallowing the concrete structure. 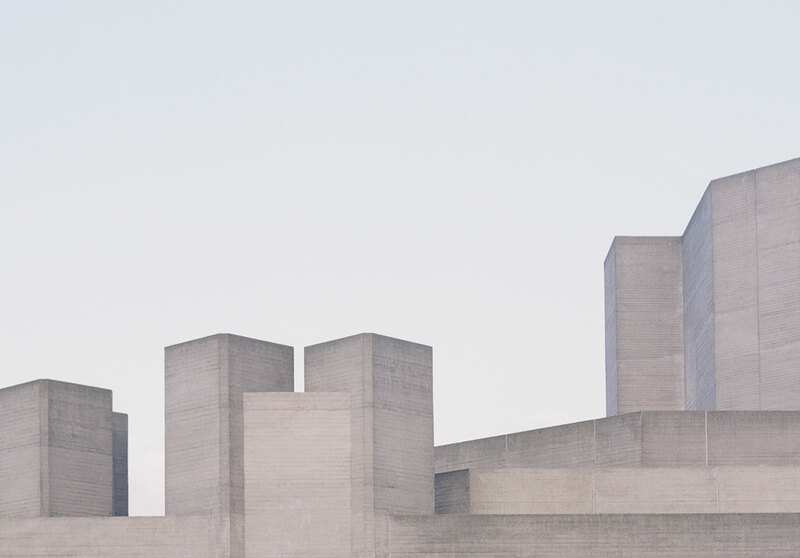 The play of geometry and light is also very prevalent, especially in the commanding image of the Barbican Estate’s clean lines and the sharp skyline created by the block assembly of the Royal National Theatre. 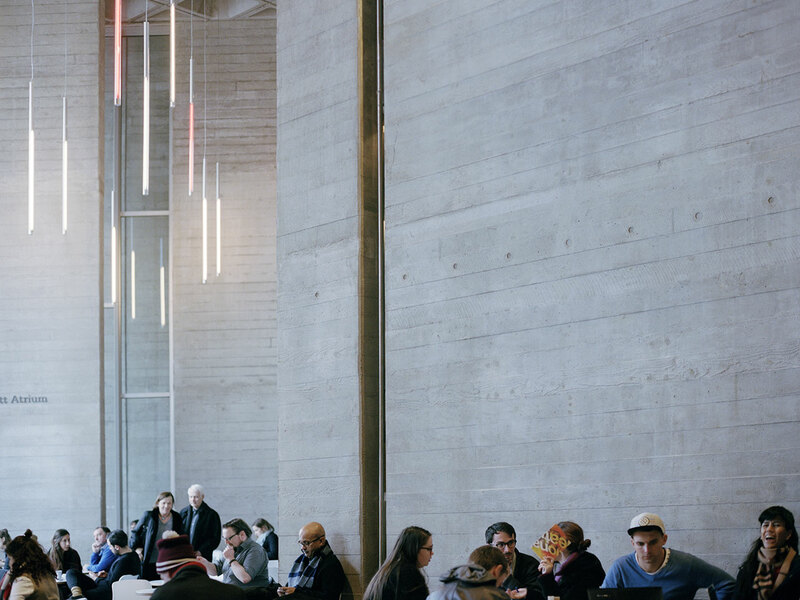 As the saying goes, “Beauty is in the eye of the beholder,” and these images seem to guide us into discerning a completely different perspective.